When the risks and side effects outweigh the benefits of treatment, one thing to consider is hospice care, a type of palliative care. This section provides information on this option, as well as questions to ask hospice care providers. 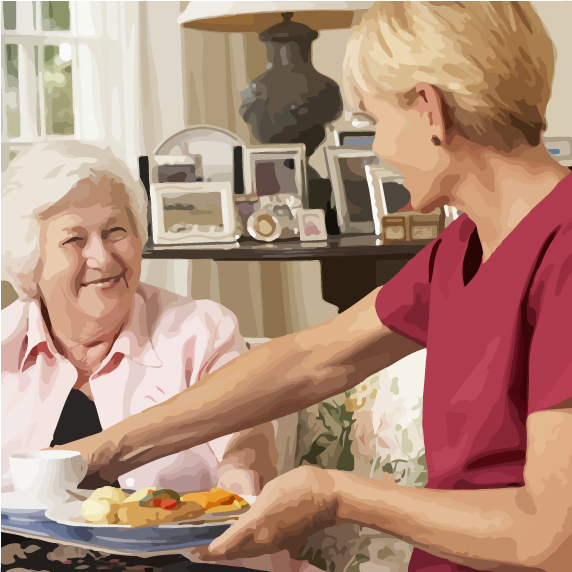 Like other types of palliative care, the goal of hospice care is to help make patients more comfortable. In addition, hospice also provides medical, emotional, and spiritual support for a patient’s caregivers and loved ones. Hospice care is focused on the later phases of a person’s disease, and may include medication to relieve pain and any other medications that may be helpful. 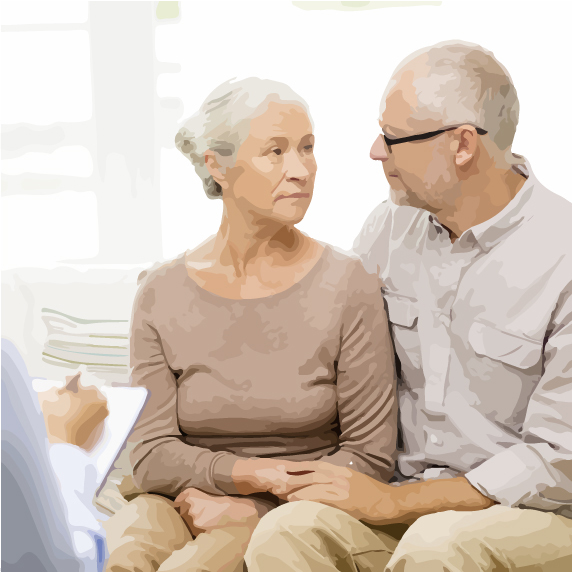 Get a brief overview of hospice care. Read some in-depth articles about hospice services, practical care, and caregiver roles and responsibilities. How long has the hospice organization been established in the community? Is this hospice organization licensed by the state and certified by Medicare? What services are provided by the hospice? How does the hospice organization support the family? For more questions to discuss with hospice providers, including some about staff, services, and medical credentials, check out pancan.org, the website of the Pancreatic Cancer Action Network.